The best (and probably the simplest) way of describing Deep Work is being in 'the zone'. You are in a distraction-free environment and you are left to simply work. Although this concept sounds very simple, and in some sense it is, it's the simplicity of it that makes it brilliant. 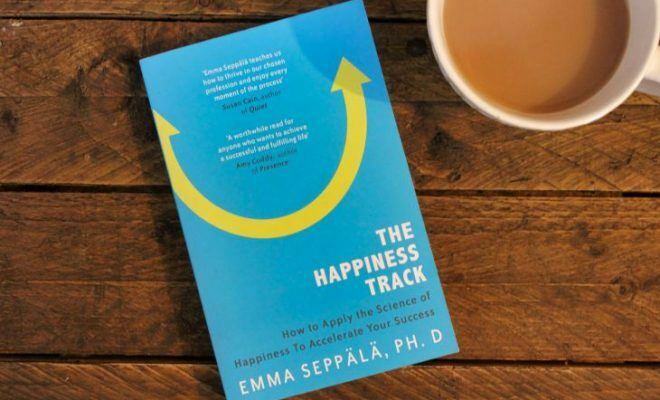 Newport covers a whole range of varying factors throughout the book, along with actionable content, hints, and tips on how you practice Deep Work to improve your own chances of success. I’m going to cut to the chase and tell you that I frickin’ LOVED this book! I learned so much from it and I really wish that I had read it sooner. 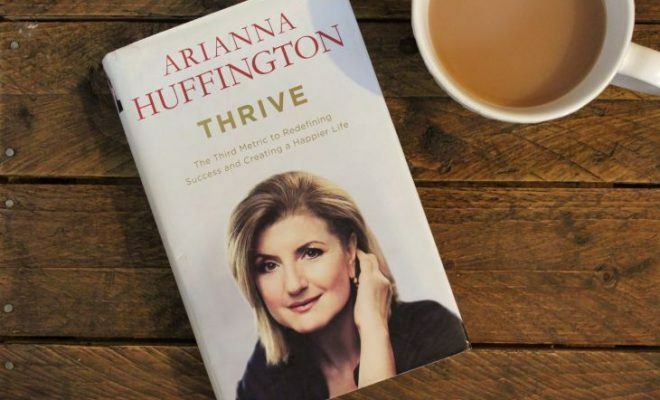 This book is for everyone – entrepreneurs, employees, students, CEOs, investors etc. What is Deep Work about? The best (and probably the simplest) way of describing Deep Work is being in ‘the zone’. You are in a distraction-free environment with no email notifications, no social media pop-ups, no phone calls etc. and you are left to simply work. Obviously, the book does explain it in a lot more depth with some examples, studies, and science behind it, but that’s the general gist of it. Newport also explains that in order to be successful in life you need to be able to 1) do hard things, and 2) produce at an elite level. Both of those require you to be able to practice Deep Work, therefore Deep Work is essential if you want to be successful. I use to always believe that I could only produce my best work at night and therefore categorized myself as a ‘night owl’. However, after reading this book, I believe that the real reason why I could produce my best work at night was because I was unknowingly practicing Deep Work. Nobody is emailing me at 1am (or if they are, they’re not expecting a response) my phone is going, I don’t have an endless stream of social media notifications, my dog is fast asleep for the night and isn’t trying to distract me, and nobody is wanting to pop round for a cup of tea. When working at night I was able to create this distraction-free zone where I could simply concentrate on the task at hand. 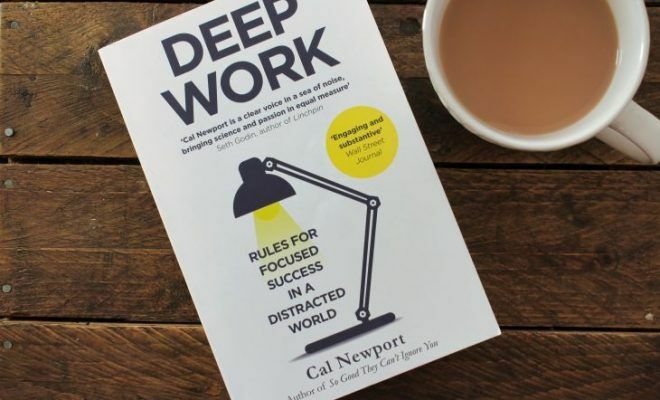 Deep Work reminds me a lot of another book, which is Build Your Business in 90 Minutes a Day by Nigel Botterill and Martin Gladdish. 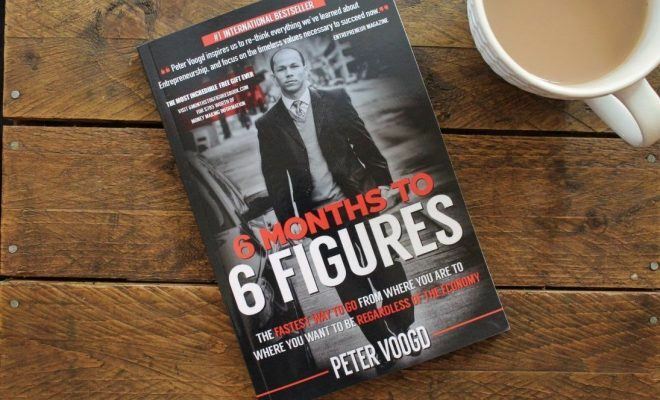 In nutshell, Build Your Business in 90 Minutes Day revolves around the concept that for 90 minutes a day you should be working ON your business and not IN your business. And those 90 minutes should be fully focused and distraction-free, or in other words, those 90 minutes should be in Deep Work. 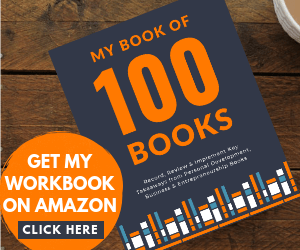 I didn’t rate Build Your Business in 90 Minutes a Day very highly, and although it does cover the basic requirements and aspects of Deep Work within it, I thought that Cal Newport’s book was much more valuable and practical. Although this concept sounds very simple, and in some sense it is, it’s the simplicity of it that makes it brilliant. 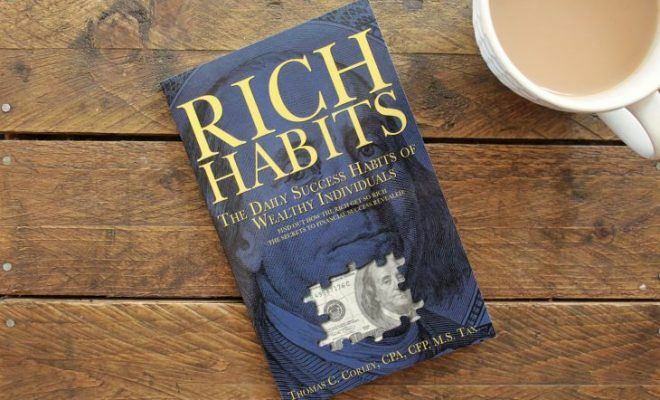 There is a bit more to it than what I have described in this short review and Newport covers a whole range of varying factors throughout the book, along with actionable content, hints, and tips on how you practice Deep Work to improve your own chances of success. 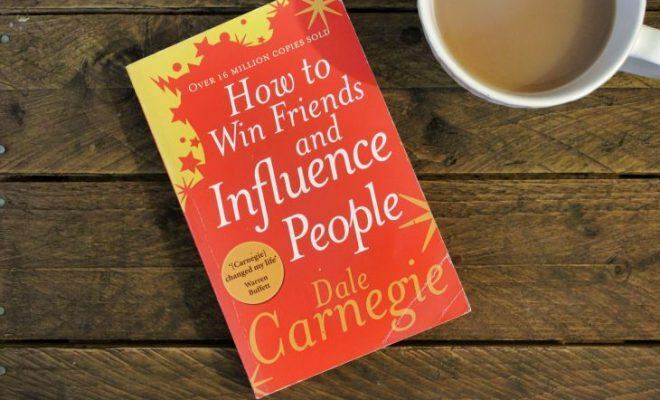 Anyone who is anyone can get value out of this book. 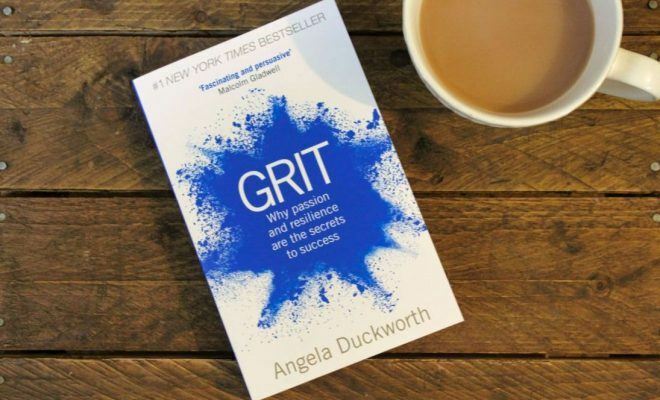 Have you read Deep Work? As you can tell from my review, I cannot rate this book high enough. But this is just my own personal opinion and if you have read the book I’d love to know what you thought of it. Use the Reader Rating bar above to give the book your own score out of 10 and drop me a comment below sharing your opinion.